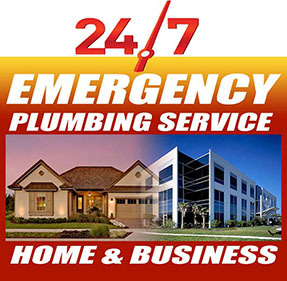 With 24/7/365 Emergency Plumbing Service available, plumbing problems don’t have to be a headache. Our expert plumbers provide fast, friendly and reliable plumbing services for everything from routine leaks and drips, to more intensive problems like pipe, fixture and drain repair. 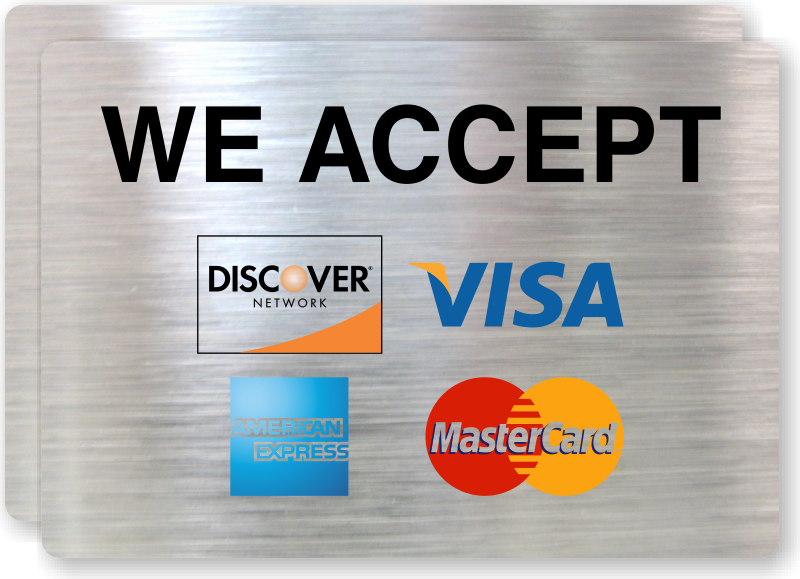 With over 30 years of service experience, we have helped thousands of homeowners in Brooklyn. Our Plumbers are focused on prompt repairs, done right the first time. We respect your time and your home and we stand behind our work. Our goal is to earn your business for life.